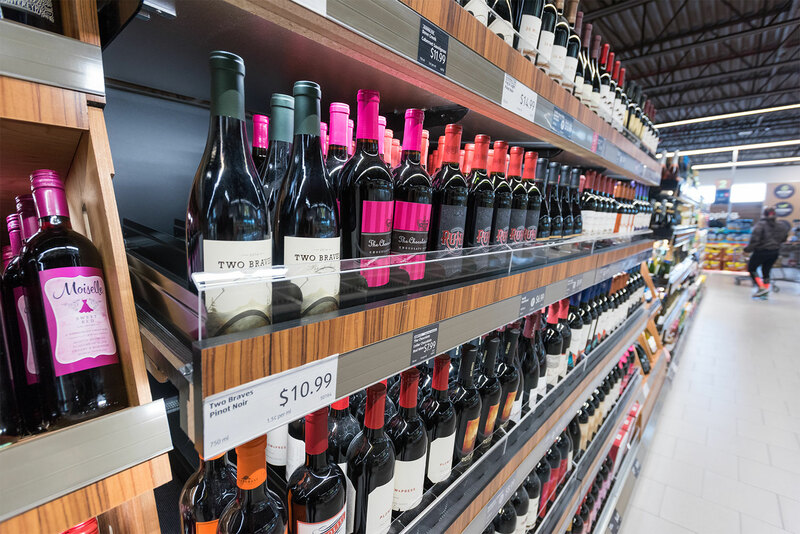 Alcohol sales are an important part of any store. The product variety involved can be difficult to manage but BOF will give you the depth and inventory management to maximize sales. 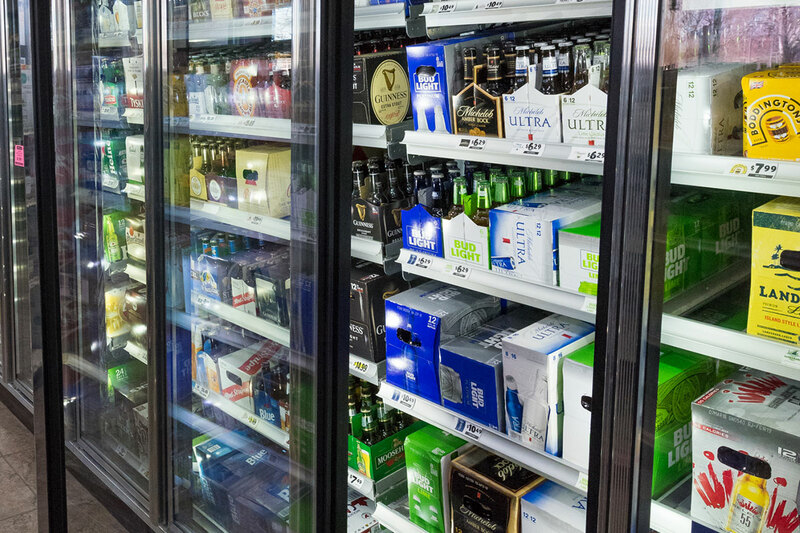 Whether you are selling cases of beer or bottles of wine, BOF has the solution for you. Make your wine fully faced and easy to reach for customers and your staff with VersaSlide. Increase shelving depth and maintain a sufficient amount of product on stock with Nyla-Track. 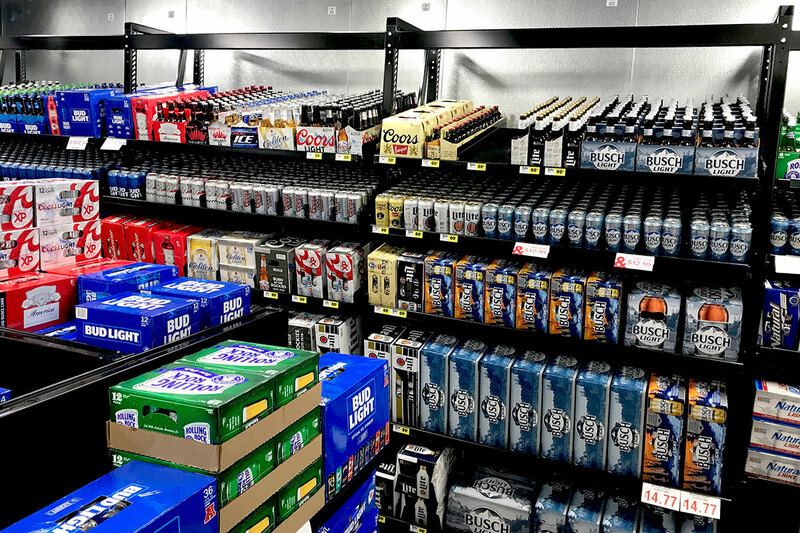 Improve your Beer Cave’s presentation and maximize capacity with our VersaRack solution.